Vienna, Mar. 17 (BNA): The OPEC Fund for International Development (OFID) has approved over $ 303 million of new funding to benefit developing countries across the globe. The funding was approved at the 166th session of OFID’s Governing Board at the organisation’s Vienna headquarters. Most of the approved funds will finance projects in the transportation, water and energy sectors, Emirates News Agency (WAM) reported. The public sector loans, amounting to approximately $ 225 million, will support the following countries; Honduras, Madagascar, Maldives, Senegal, Suriname, and Uzbekistan. The Governing Board also approved a $ 300,000 grant for a project aimed at enhancing access to safe drinking water for the rural population in Chad’s pastoral areas. $ 80 million was approved under OFID’s private sector facility: approximately $ 34 million to help strengthen the energy sector in Benin; $30 million to help Nepal boost its energy sector; and $15 million to support micro-, small- and medium-sized enterprises and the renewable energy sector in Nepal. 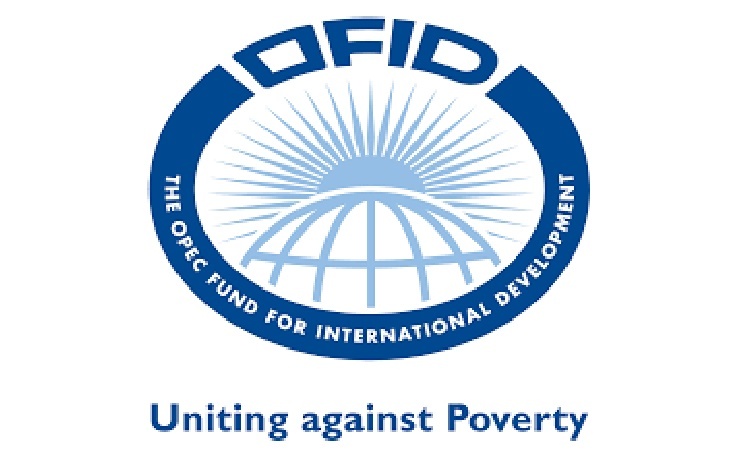 OFID is the development finance institution established by the Member States of OPEC in 1976 as a channel of aid to the developing countries. The fund works in cooperation with developing country partners and the international donor community to stimulate economic growth and alleviate poverty in all disadvantaged regions of the world. OFID was established in January 1976 by the then 13 member countries of OPEC; including the United Arab of Emirates.